New book, 384 pages. 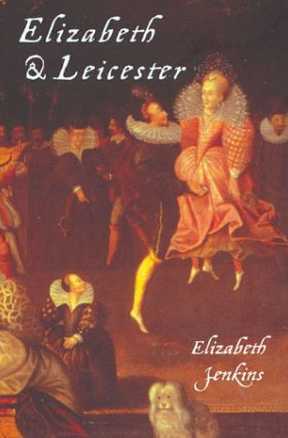 This is the absorbing and illuminating biography of Robert Dudley, Earl of Leicester.Generally unpopular among his fellow courtiers, detested by the people as a whole, and lampooned by the writers of the day, Dudley's influence on his royal mistress was constant and incalculable from the beginning of her reign until his death in 1588. This item was added to our catalog on Friday 01 September, 2006.